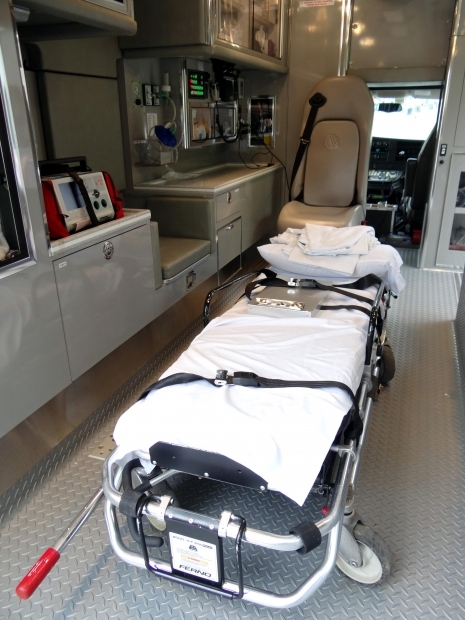 Being in a car accident in Hollywood or your Florida community is already frightening, but the situation can quickly escalate if you experience emergency room malpractice or medical mistakes that lead to complications and further injury. Unfortunately, these types of mistakes and situation do occur, and the time after a collision does put you at risk. You may be rushed to a hospital and you may be unconscious or disoriented, which can make communication with emergency room staff more difficult. The ER is also a very busy place and mistakes or negligence can occur. If you’ve been injured after a car accident, don’t hesitate to contact Flaxman Law Group. Our full-service law firm is honored to serve the entire South Florida area and we are happy to offer all new clients a free consultation. If you have been injured, contact us and we will work to help you understand the facts of your situation. 1) Keep your medical records updated. Make sure that all doctors involved in your care know what medications you are taking, what your current health status is, and any other details (such as a pregnancy) that they need to know about. If you are unconscious, these records will help provide crucial information about you to the doctors on your team. 2) If you have a serious condition, allergy, or take medication have information about that on you at all times. You can put a list of medications and medical conditions next to your insurance information or wear a bracelet that alerts emergency responders to any serious conditions or allergies so that they have the information they need to save your life. 3) If you are awake after your car accident, talk to the emergency response team and to doctors in the emergency room. Make sure that you explain to the emergency responders, nurses, and doctors any conditions you have, any allergies, and any medications you are taking. Don’t assume that the doctor from the last shift wrote down the information correctly or that the current doctor noticed the right note on your chart. Speak up. If you’re not sure about something, ask questions. 4) Ask the hospital to write down information for you – including instructions for care. You may be disoriented after a car accident and you may be getting a lot of information about tests, test results, medication, and your accident. It’s easy to get overwhelmed. Have doctors write down your test results, the medication you’re supposed to take at home (including dosages) and any follow-up care. After you leave the hospital, make an appointment with your usual doctor to go over the results and the care plan so your doctor is aware of your situation and can make any adjustments as needed. 5) Get someone to meet you at the hospital. If you have to visit the hospital or a doctor after your car accident, take a friend or family member with you if possible. This person can act as your advocate and can help you remember what was said and what steps you need to take next as part of your care. If you’ve been injured in a car accident anywhere in South Florida, the law firm of Flaxman Law Group is always standing by to offer a free consultation. Feel free to contact us at any time if you need honest, professional legal advice and representation.